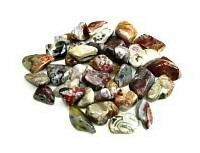 Bamboo Leaf Agate is an excellent stone to use as a stress reliever and increasing ones courage. 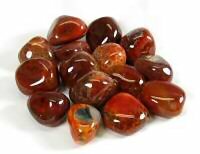 Use bamboo leaf agate to enhance memory, focus and creativity. Colors vary from brown, red, pink, green and orange. 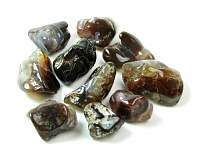 As with all agates, Bamboo Leaf agate is a protective stone and is effective when calling upon angels for protection. 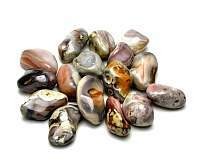 Spiritually, Bamboo Leaf agate assists in reaching higher Spiritual planes and communicating with angels. 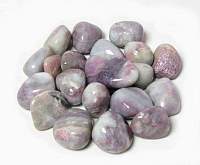 It can help bring stronger intuition, inner knowing and inspiration that can assist in inner attunement. 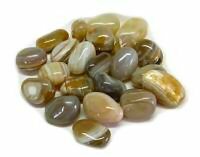 Bamboo Leaf agate crystal can assist in releasing the fear of death. It brings peace and enhances self-expression to speak your truth. 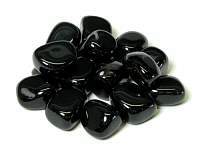 Carry to soothe, bring peace and calmness.